This book is about Mark Strachan, whose life is mapped through the chapters leading to one very significant day. Mark and William meet at university, a number of adverse situations, in which Mark seems complicit casts a shadow over his true character, until the day his actions change everything, not just for Mark but for William as well as the sisters they married. 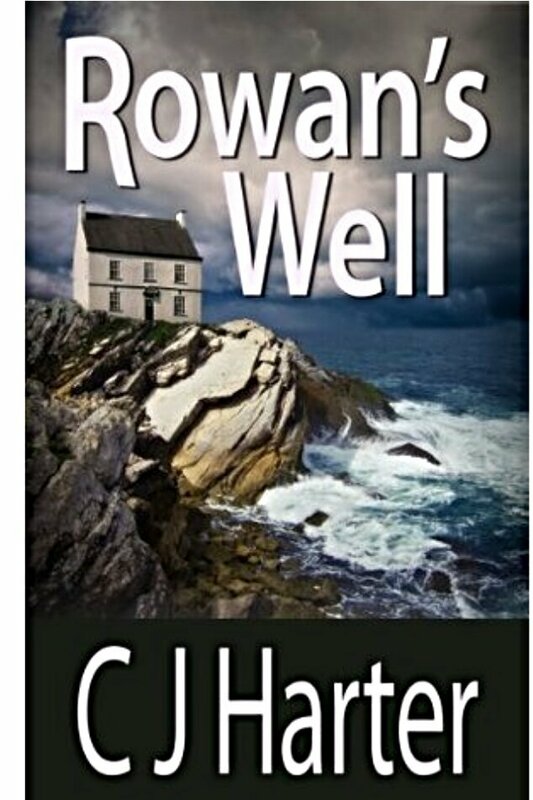 I found this novel initially slow to get into but the more I read about Mark and his interaction with others, the more drawn and invested I became in Rowan’s Well. The story is told not just from Mark’s point of view but from the point of view of William, Olivia and Eloise, so you get a wide view if how Mark is perceived. Mark is damaged from a young age but the subsequent events in his life lead to difficult questions about this secretive and relatively closed off individual who is complex and mired in contradiction. A truly haunting and captivating read about a difficult character. I have some exceedingly difficult characters living right here in my neighborhood. I often go with the premise I’m the most difficult one in the room to be nicer to everyone else. It’s quite humbling. I’m actually thinking of someone who ought to be publicly ducked, or maybe spend a day in the pillory. It would only make them more difficult.